﻿﻿Pledge Jewellers offers a wide range of Services from a Pawnbroking Service to a Body Piercing Service. This site has been put together to give you all of the information you may need about these services. Over 7000 Feedback score on eBay, Top rated seller, 99.9% positive feedback & FREE delivery on all UK orders. "I bought a silver gate braclet off the Ebay store. It was as described and it was the best price I could find on EBay and I have been looking for one for quite sometime. I recived this item a week before the expected date making this company very fast shipper! (I live in califonia USA) I looked at other things in the store and I must say everything is a superb value and price! I am a customer for life! I check back often for other deals! Thank you so much for the wonderful deal and shopping experience!!!!!" ​"I have bought a few things from here but my latest purchase was 2 9ct gold bangles, paid them up over a few months, delivery was really quick - had them the day after my last payment and I absolutely love them, I will definitely be purchasing from here again, great service and quick delivery, value for money - what more can you ask for? (And you can pay things up!) five stars from me." Find out a little bit more about us and what we do. 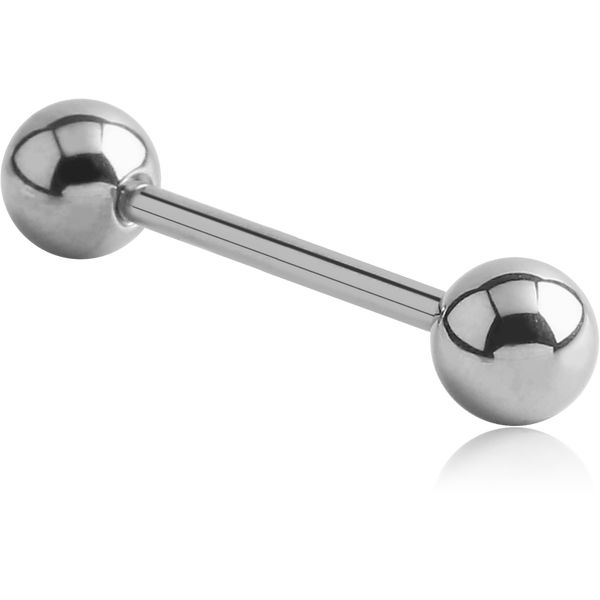 Thinking of getting a Body piercing? Find out all the answers to the questions you may have.